We strive to provide the best quality hunting, fishing, firearms, and sporting goods to our Iowa customers. 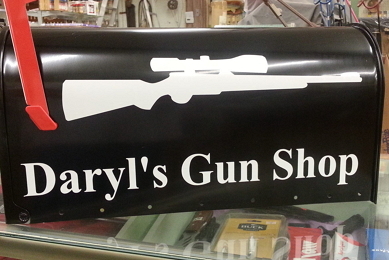 Daryl started working on his gun hobby when he was fifteen years old, which turned into a business. Now, with over 56 years of experience under his belt, he is one of the most knowledgeable gunsmiths in the country!